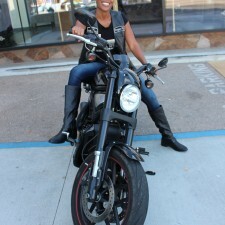 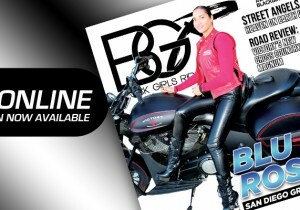 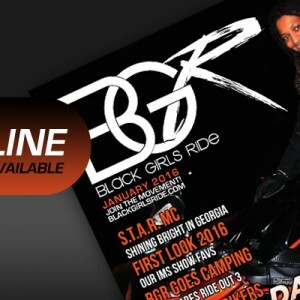 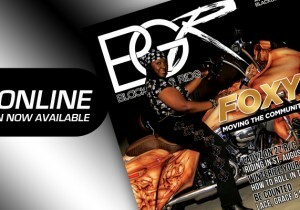 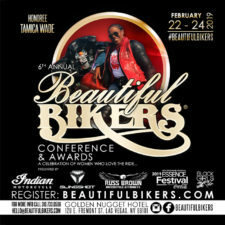 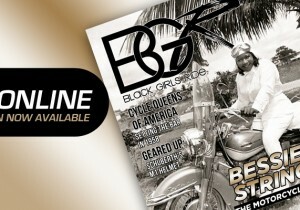 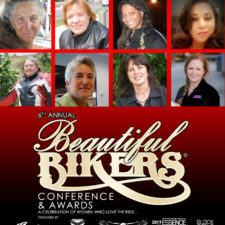 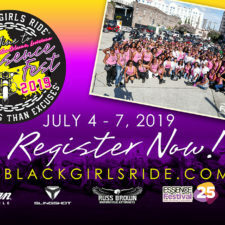 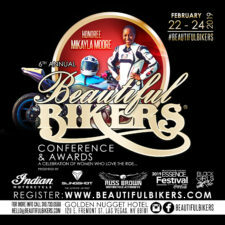 OFF TO THE RACES WITH SJ HARRIS & TEAM MOTOGIRL GT – UPDATED ‹ Black Girls Ride Magazine | Motorcycles, Accessories, Biker Fashion and Events for Women Who Ride! 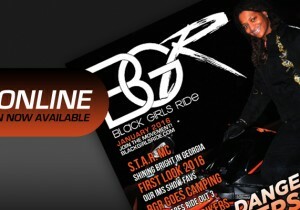 On January 31, you’re invited to join us for the first BGR Ride of the year! 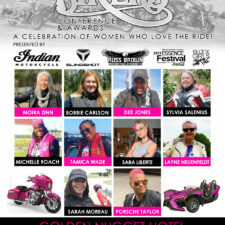 We’re Off to the Races in Apple Valley, CA to support our Road Racing Ambassador, SJ Harris of Threader Racing and Team MotoGirl GT, an all female road race and mini GT race team. They’ll be here to compete in their first race of the United Mini Racing Association (UMRA). 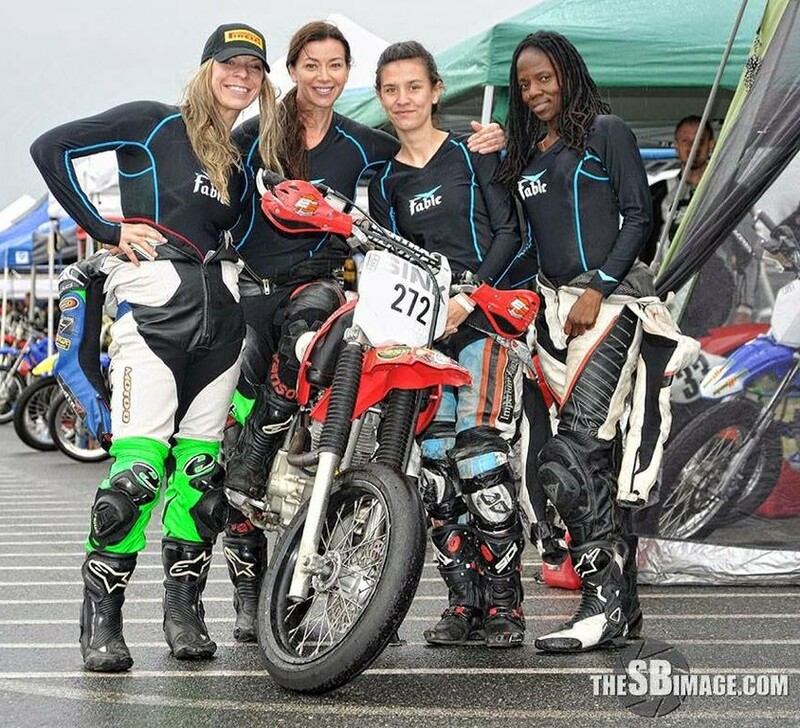 These ladies will give the guys a run for their money in an endurance race. 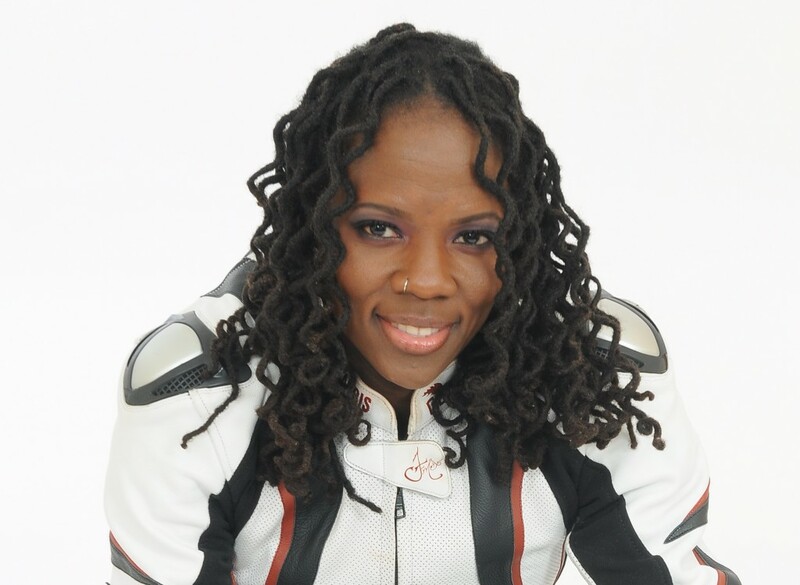 – Special gifts from SJ Harris! 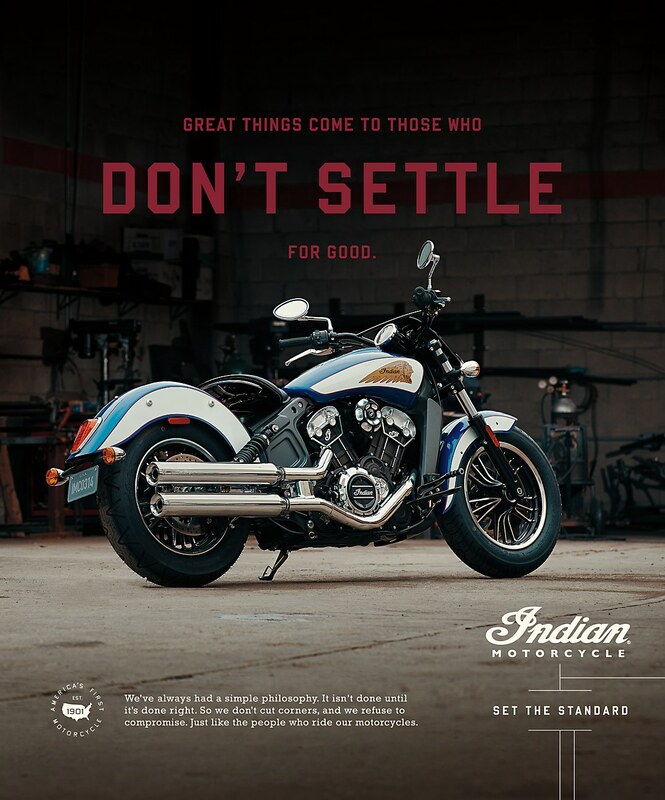 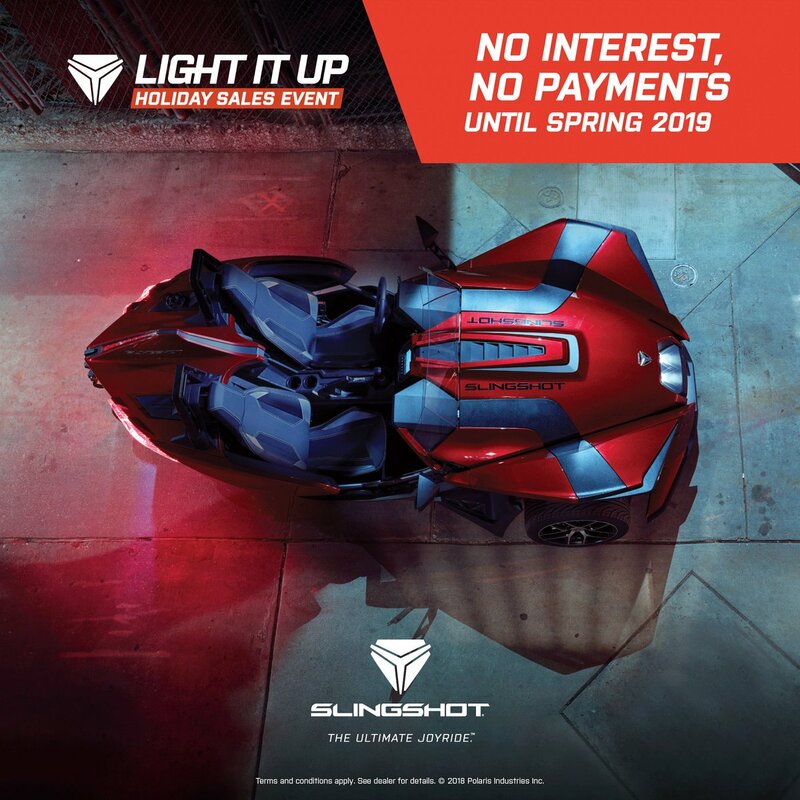 $90 Oil Change (Reg. 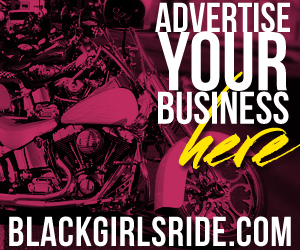 $130) – includes 4 quarts of oil and a new air filter.